Would you recommend Eliza to a friend? hi Thomas, thanks for featuring ELIZA! 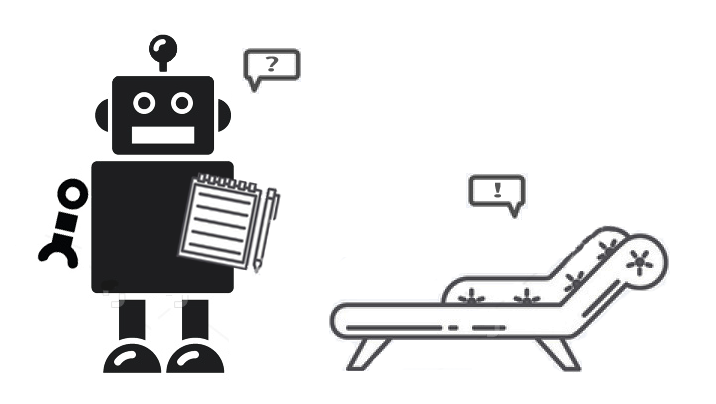 With this chatbot I recreated the original chat script from the 1960s. Feel free to ask me any questions about the ELIZA FB Messenger chatbot! Can you share something about how you ported ELIZA to FB messenger? @electrobabe @__tosh no really, did you build your own AIML interpreter? or adapt the existing java one? trying to understand how you adapted the concept of reductions. Great idea to rebuild E.L.I.Z.A. again!